Washington Grenache continues to gain an enthusiastic following and the only thing holding it back from all-star status is the limited number of vines planted in the state. 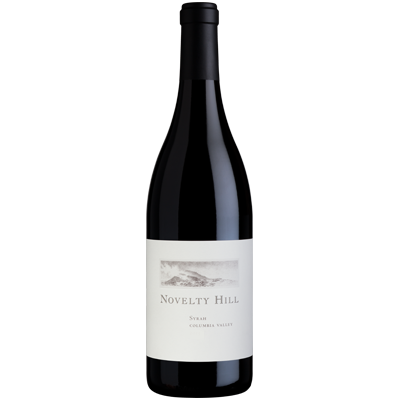 Fortunately for Novelty Hill, the winery’s estate vineyard Stillwater Creek has proven to be an ideal site for this delicious grape. 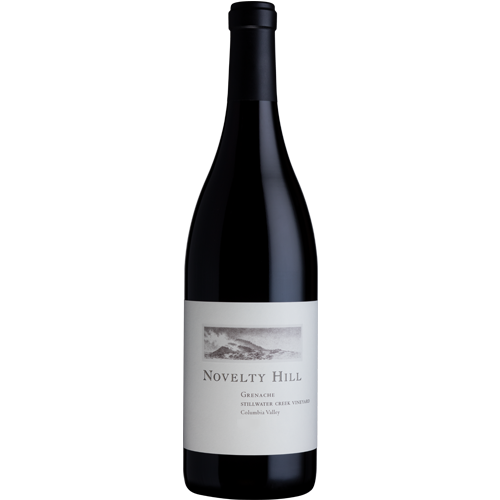 Planted on a steep, south-facing section of the vineyard with large chunks of fractured basalt throughout the soil, the vineyard produces an exceptional example of this classic Rhone variety. 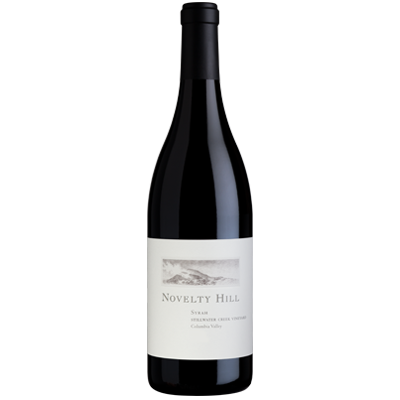 Our 2016 Grenache offers delicate, fresh strawberry black cherry, raspberry and a hint of cinnamon spice. Textured and mouth-filling, with supple tannins and a long, savory finish.